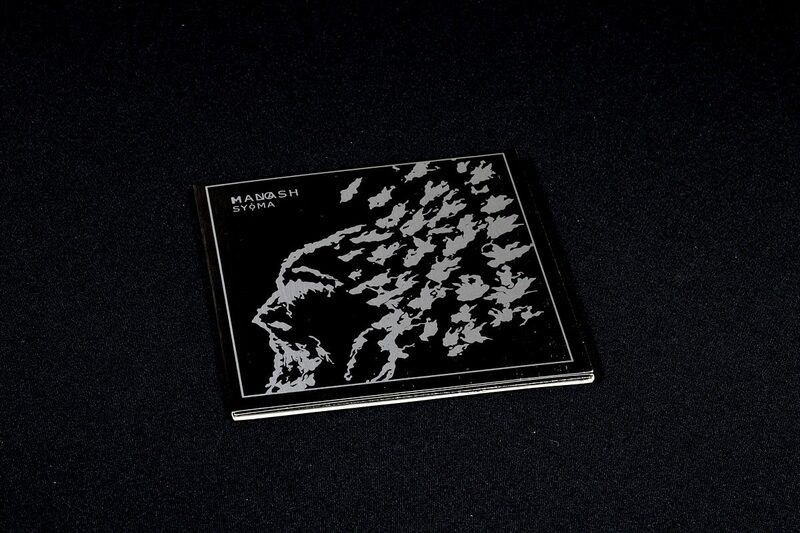 Halo Manash’s third full-lenght album, titled ‘SYoMA’, offer both minimalistic and complex material captured on tape mainly via acoustic instrumentation. The ritualistic, electro-acoustic soundscape is based on dark and hypnotic sample textures, evolving guitar drones, dynamic ritual-percussions & reverberating gongs, chimes, bells, chanting, various windbones and various experimental instruments and analog synthesizers. All of the material on this album is dedicated to and inspired by the dynamic subconscious force, which gave impulse to visions relating to auto-cannibalism and metempsychosis. Total running time: 58:10. 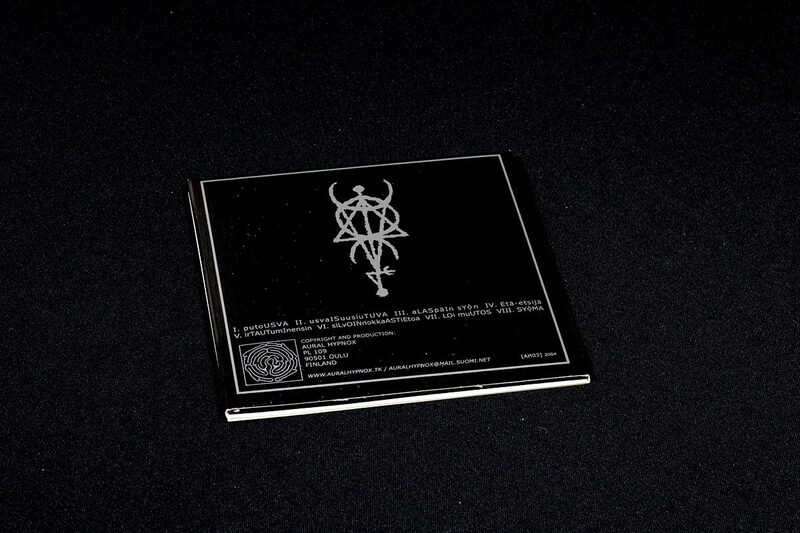 The album comes in a 6 panel cardboard covers with silver printed graphics. Limited edition of 1000 copies.